At The Wisconsin Real Estate Team, we realize that your happiness is the basis for our future success. 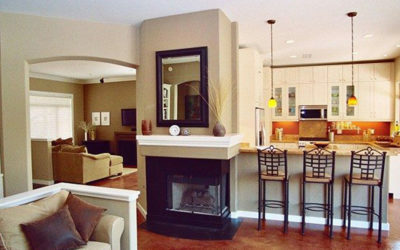 Our team of expert realtors will help you sell your SE Wisconsin home fast and for fair value. We aren't simply looking to sell homes, but rather to build a family of satisfied customers who we continue to serve for years to come. You invest in your home, we invest in you! 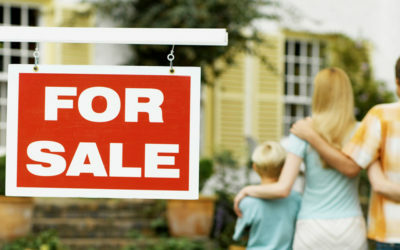 The value of your home is determined by a number of factors, including the selling price of other homes in your area. Find out what your home is worth now. Our agents have learned a thing or two about buying and selling homes over the years. Now they're sharing their best home selling tips, thoughts and advice with you! Selling your home can seem like a daunting task. Don't worry, though, we're here to make it simple (and even enjoyable!). Here is our simple guide to get you started. Want to find out how comparable homes have been selling in your area? Get Your Free Market Assessment!